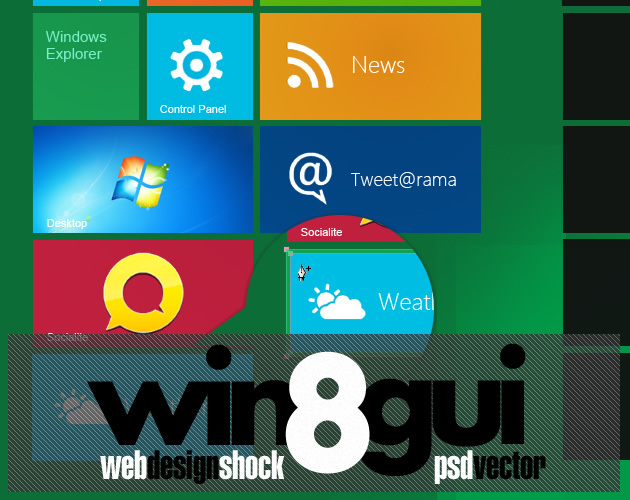 The Shock design team (behind webdesignshock.com) put together this GUI pack, based on the specifications for the Metro Interface for Windows 8. 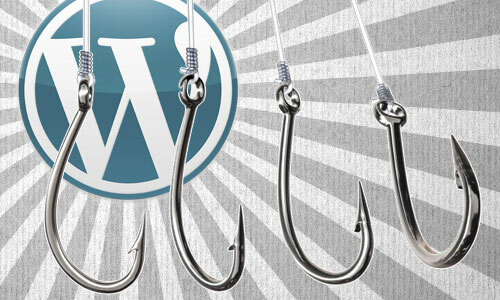 The pack contains over 100 interface elements, in vector format, in a neatly organized PSD file. 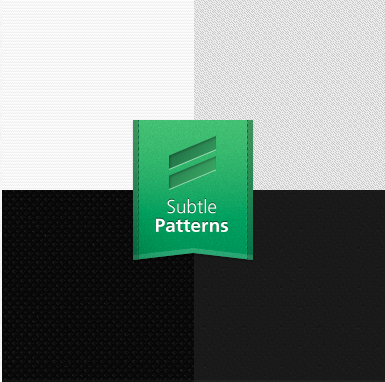 “Subtle Patterns” is a community-driven website that gathers subtle seamless textures, to be used in design projects. These patterns can be downloaded either one by one as a raster images or all together as a Photoshop pattern file. 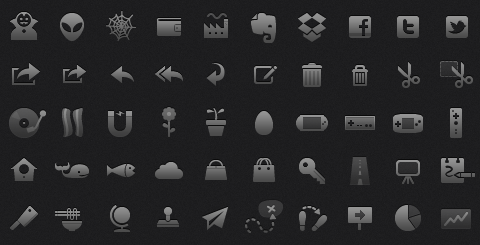 Glyphish is an icon set specially designed for mobile applications. It is available in two flavors: a free set and a paid, premium set. The free set has 200 icons, in one size. The premium set of 400 icons, is available in two size (one specially designed for Retina screens).